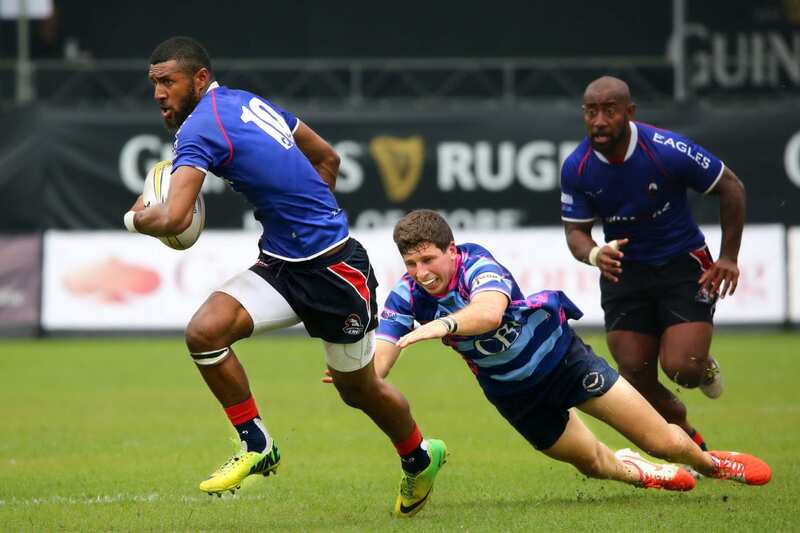 To exploit the extra space on a rugby 7s field, players need to be fast. 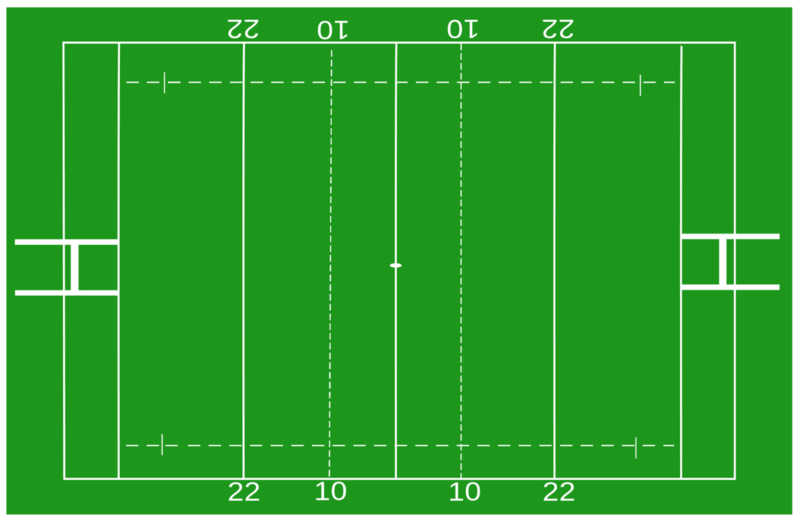 Unlike the 15-a-side game, in rugby 7s, it’s quite common to see players running from one end of the pitch to the other to score a try. There is much less of a divide between forwards and backs in rugby 7s, and scrums and lineouts are not contested the same way. The same is true of rucks and mauls. This tends to favor lighter, more athletic players and carthorse front row forwards will find rugby 7s very hard indeed! As a rule, rugby 7s players tend to be leaner and more agile than their 15-a-side counterparts – think 100-meter sprinter rather than hammer thrower! With all this in mind, this program is designed to increase your speed and speed endurance, strength, and power as well as aerobic fitness which, in turn, will improve aerobic fitness by default. These attributes will ensure you have the staying power to play at the highest levels for the full 14 minutes per game and have the speed necessary to make the most of all that extra space. This week is about introducing the workouts. Leave a little in the tank on each exercise so you have somewhere to go over the following weeks. E.g. using a notional scale of 1-10, only work to an intensity level of around 7-8/10. Each workout should feel demanding but not ultra-intense. 4 x 30 meters falling starts – start with your feet together, hands by your sides. Lean forward and then take your first step as your body approaches 45-degrees. Walk back recovery. 4 x pitch lengths – going on each minute, i.e. if it takes you 15 seconds to sprint the length of the pitch, you get 45 seconds’ rest between reps.
4 x triangles – run corner to corner diagonally across the pitch. Jog back along the side touchline. Walk the width of the pitch to recover, and repeat. 1 x lap of pitch – run all the way around the pitch as fast as possible. Go for it – this is your last exercise. 5. Finisher: Treadmill push – Turn the power o on a treadmill. Stand on the belt holding the handle. Lean forward and push the belt around as fast as you can for 30-seconds, just like you are pushing a sled. Rest for 60-seconds and then repeat seven more times to total eight sets. The Week 1 – Block 1 program is continued in the full eBook – download strength and speed for rugby 7s now to get the full content. Running suicides up and down the rugby pitch is a central feature of our rugby 7s strength and speed program. Starting on the dead ball line at the very end of the pitch, run out and back to each and every line on the rugby pitch until you reach the dead ball line at the end of the pitch. Work hard – this is how you get rugby 7s fit. 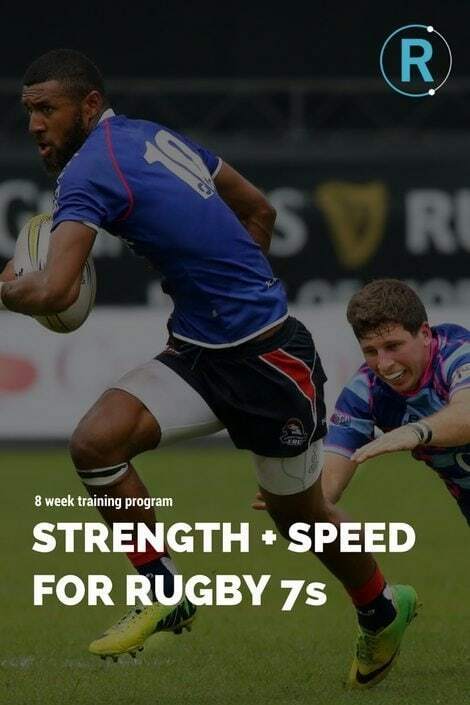 This eBook has a whole range of training programs designed to help you develop strength and speed for rugby 7s season. But there’s a lot more to being a good sevens player than just those two metrics. Inside our blog, you’ll find articles covering topics as diverse as possession stats and as simple as how to structure your diet during a tournament. There’s also some stuff in there about raw strength training for the off season which might prove useful. 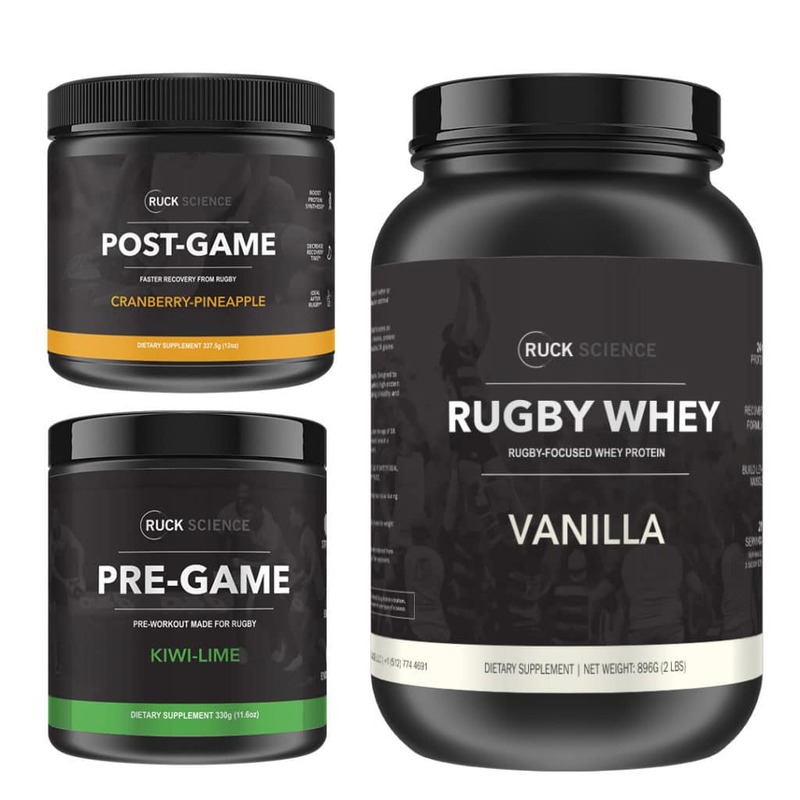 What supplement do rugby 7s players need? Rugby 7s tournaments are unique animals. Few other sports require the same repetition of maximal cardiovascular output multiple times through a day or a weekend. That means you need to be able to get up physically for the contest, but also be able to do this 4 or 5 times. 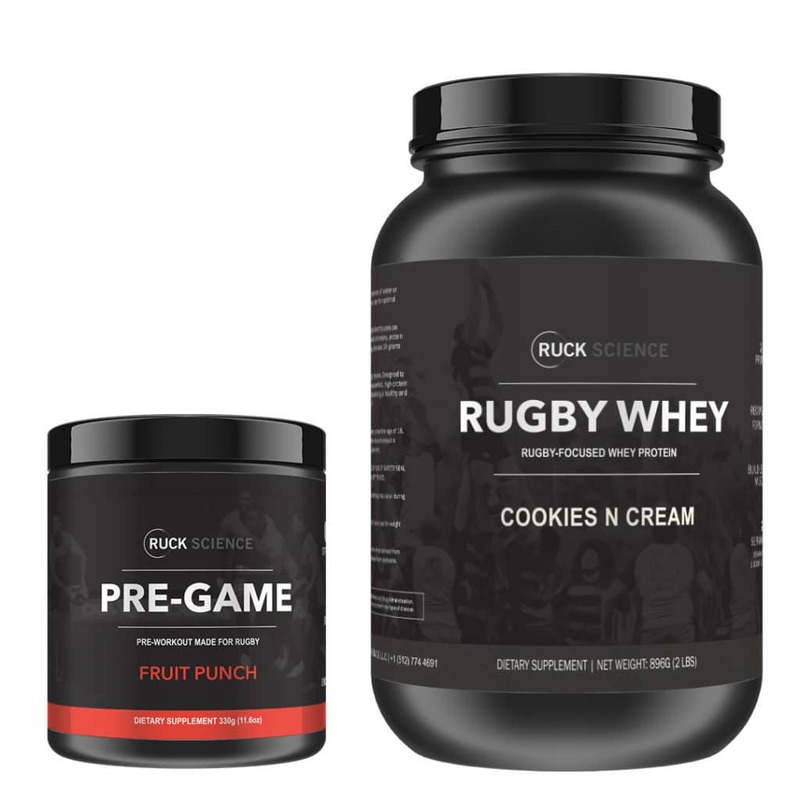 It’s for this reason that we recommend you stay away from caffeine-based pre-workouts during rugby 7s.